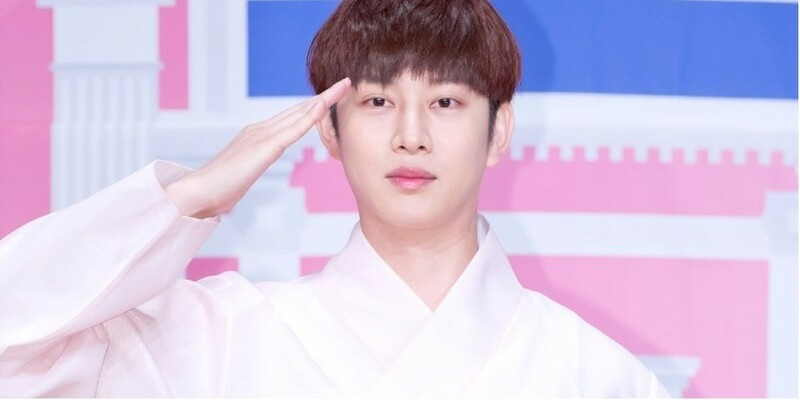 Heechul showed unchanging support for his students from 'Idol School'. He continued, "Elections are the only time I've voted...�But I'll become the king of voting for my students. My babies participate with me. if you have time. I'll forever live with the students and fans' love in my heart." ??? ???? ???? ?? ??? ??? ????? ?? ??? ??? ????? ?.. ?? ??? ???? ????? ???? ???? ???.. ???? ?? ??? ???? ????? ?????. ????? ????? ?? ???? ???? ???? ?? ?? ???? ???? ????? #????? #??????????? #???????????? ?